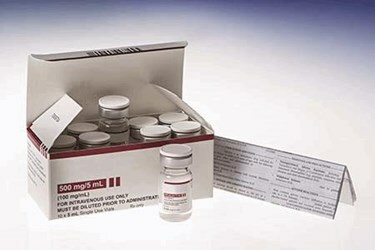 Pharma Packaging Solutions offers packaging services from pre-filled syringes that need to be labeled and boxed to vials that need to be cartoned. Pharma Packaging Solutions can help meet the special needs of parenteral contract packaging which usually requires delicate handling. If you need cold chain storage, if you need a serialized product, if you need Rest-of-World labeling, you can count on our team to help you deliver a correct package on an efficient timeline.